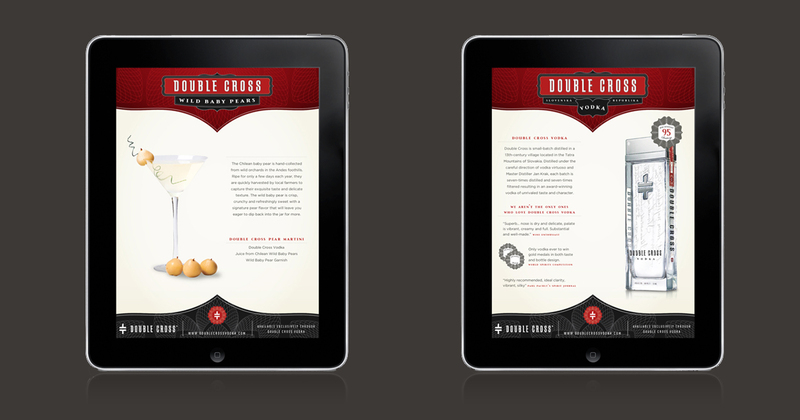 Double Cross Vodka was one of the first clients I got the opportunity to work with. Capsule had recently finished the packaging and bottle design and from there, I was able to create several pieces as was needed. A refreshed stationery system was designed to showcase the sophistication and elegance of the brand and logo. Both the note card and business card were printed using letterpress on thick, red edge-painted paper. The front of the business card used a spot UV to draw attention to the beauty of the bottle. Once Double Cross expanded their line to include truffle olives and baby Chilean pears, I worked to create a series of sell sheets both digital and printed. An exploratory assignment consisted of a series of hang tag options to refresh the bottle design. Using sheet metal and heavy papers, the tags communicated the elevated quality of the vodka and brand. 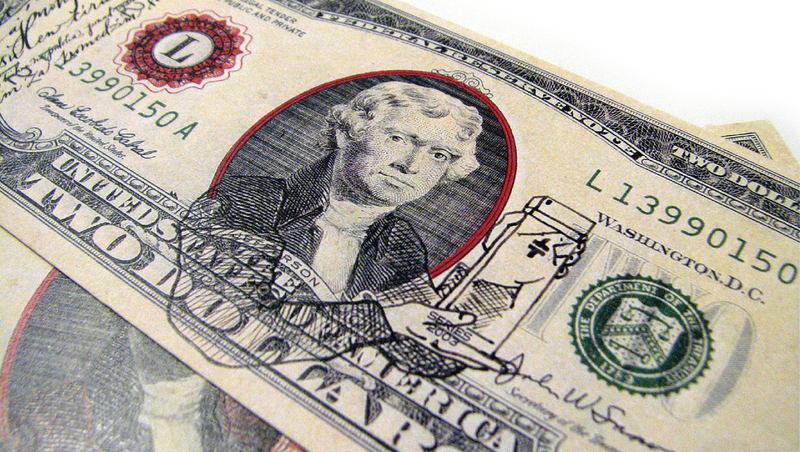 As a promotional piece, Double Cross asked for a custom $2 bill. The piece played off of the idea of getting Double Crossed. Using letterpress and uncut sheets of two dollar bills, we printed a unique illustration I created onto the bills to make them unique to the Double Cross brand. 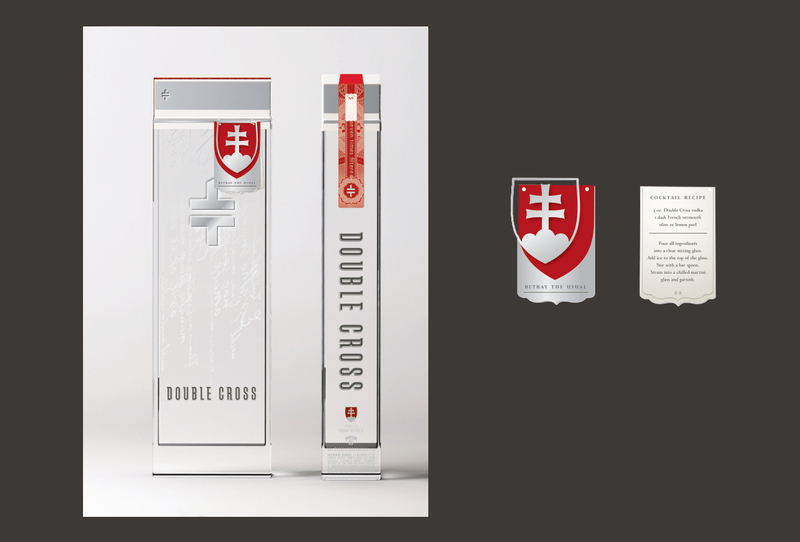 All Double Cross Vodka concepts were created while working at Capsule for its client, Double Cross Vodka.